Jiya Julia Randall (BSc, ERYT-500) is a seeker and guide of mindfulness through yoga and creativity, who roots her teaching in the healing energy of nature. 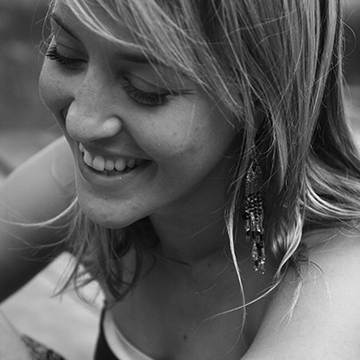 Following her degree in Physics at Imperial College, London, Jiya worked as an Energy Consultant and part time writer in London, UK, before moving to Central America in 2009 to pursue a life as a teacher of yoga and holistic health. She has worked with SchoolYoga Institute and Holistic Yoga School as Facilitator for transformational RYT yoga teacher trainings for several years, sharing yoga and healing techniques through intensive retreats in Europe and the Americas. A writer and artist, Jiya invites students to explore their own, unique unfolding, through profound levels of awareness and trust in the wisdom of the self.